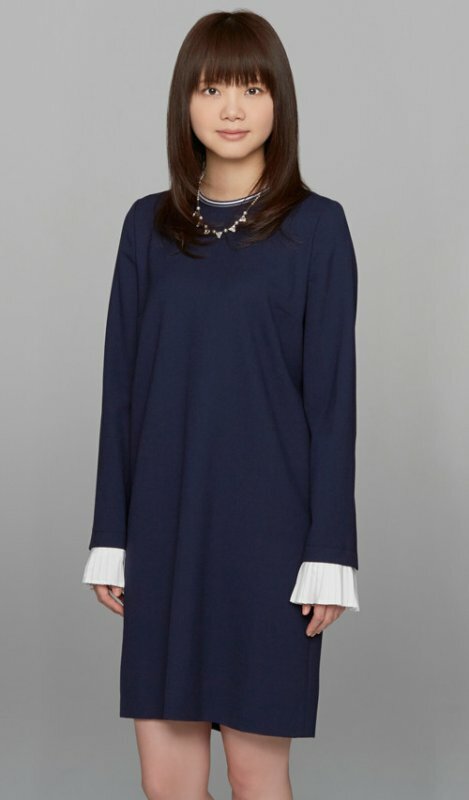 Kiyoe Yoshioka, the vocalist for the popular group Ikimonogakari, will be starting her solo activities at the end of the month. Yoshioka&apos;s first solo song will be a cover of "Ito". The song was originally performed by Miyuki Nakajima in 1992 and is considered a classic love song. The song has been picked up as the Cm song for a new Toyota Home commercial. the commercials begin airing on TV on April 28, and is available to stream on YouTube. Yoshioko&apos;s cover of "Ito" will be released on April 29.